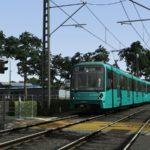 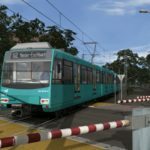 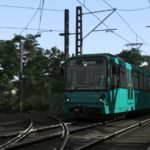 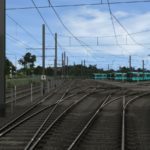 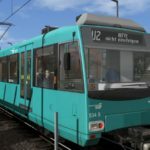 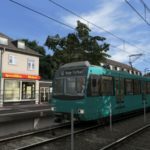 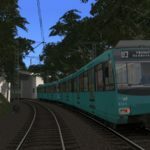 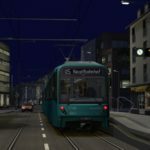 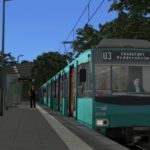 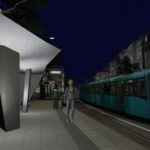 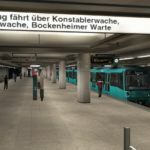 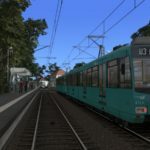 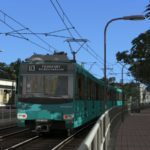 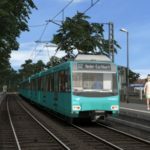 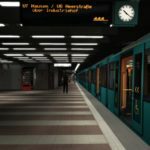 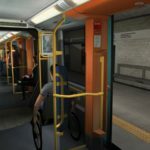 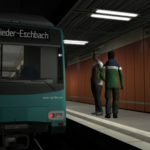 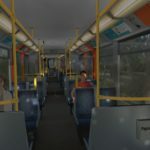 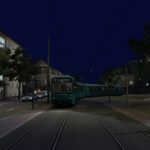 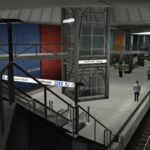 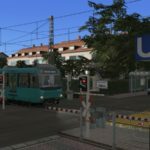 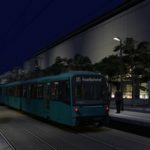 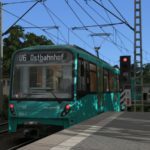 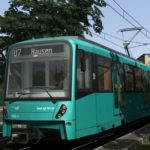 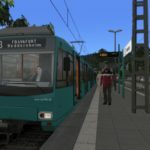 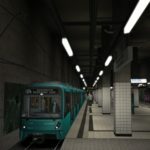 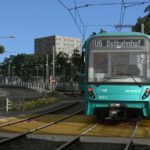 U-Bahn Frankfurt II for Train Simulator has been developed specifically for Train Simulator 2019, with authentic and beautifully modelled trains to drive along nine lines in urban, underground and semi-rural environments. 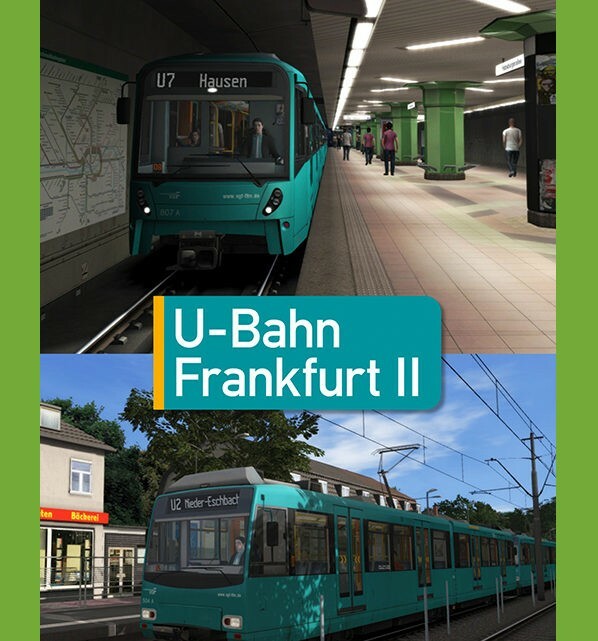 U4 and U3 train types are included along with the U5. 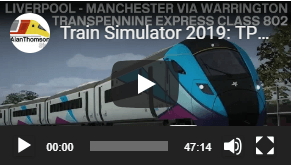 The comprehensive signalling system, atmospheric lighting, passengers occupying the carriages, great looking textures and 3D vegetation along with ambient sounds are all ready for you to experience in the 24 interesting scenarios! 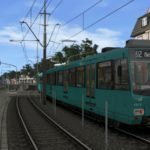 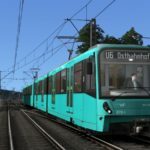 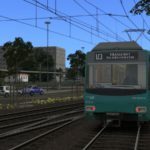 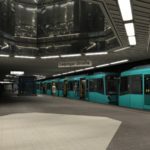 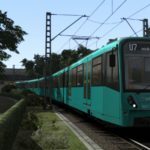 U-Bahn Frankfurt II is a detailed expansion for Train Simulator 2019 featuring the U3, U4 and U5 trains and over 65 kilometres of track covering lines U1 to U9 of the Frankfurt U-Bahn. 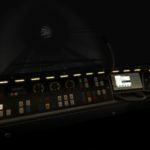 The atmospheric lighting, authentic textures and 3D vegetation are ready for you to experience in the included 24 scenarios. 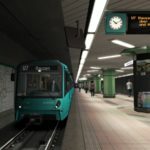 87 stations, of which 27 are under ground, are modelled and this add-on includes beautifully crafted trains featuring an authentic advanced operations system and the integrated on-board IBIS information system which handles the interior displays, announcements and exterior destination displays in the U5-25 (bi-directional unit) / U5-50 (single-directional unit), U4 (bi-directional) unit and U3 (bi-directional) unit. 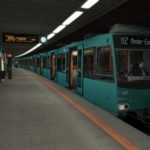 U-Bahn Frankfurt II features an authentic signalling system, custom sounds, extensive custom objects throughout and detailed urban, underground and semi-rural environments. 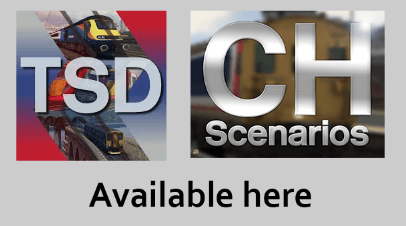 Twenty four Standard scenarios are provided. 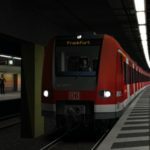 U-Bahn Frankfurt II requires NO additional content to function correctly. 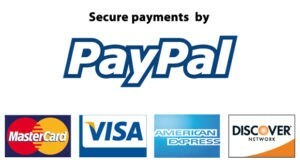 See the Detailed Description section below for more information! 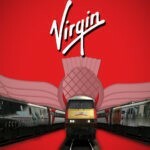 Total route length – 65 kilometres approx. 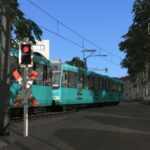 U5-25 (bi-directional unit) and U5-50 (single-directional unit) are included as well as custom models of the U4 and U3 trains, both of which are bi-directional units. 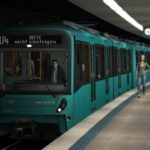 Each U5 train consists of two permanently coupled cars forming a unit. 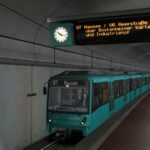 The U5-50 trains only have one cab, thus they can only be operated with at least one other U5-50 train. 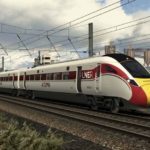 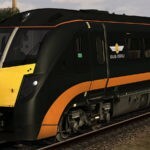 English colour PDF manuals are included, with route information, line map, signalling information, descriptions of train controls and a driving tutorial.